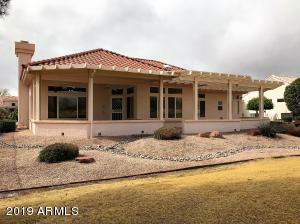 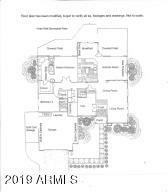 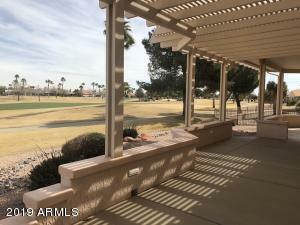 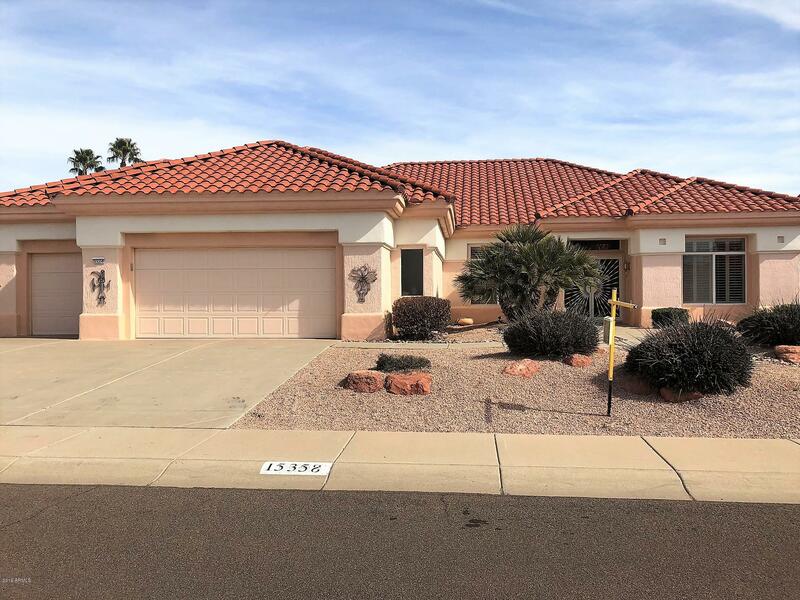 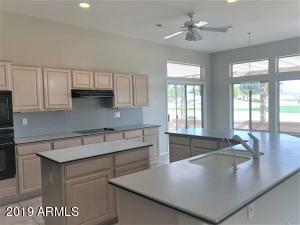 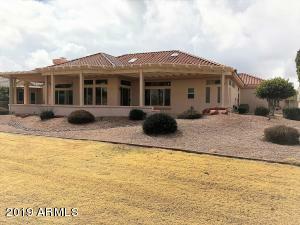 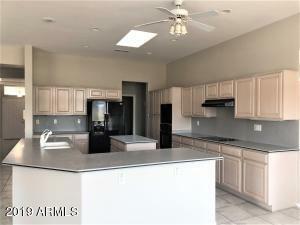 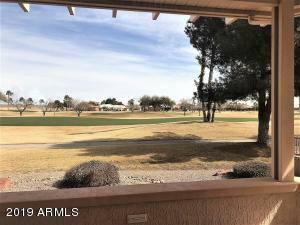 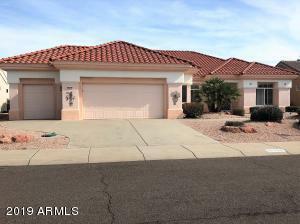 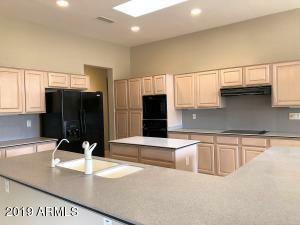 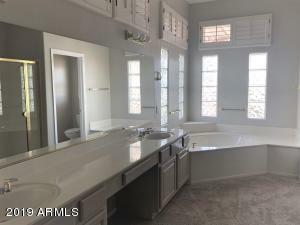 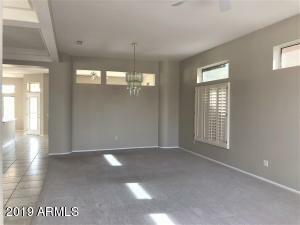 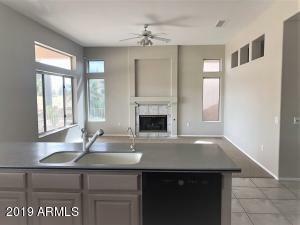 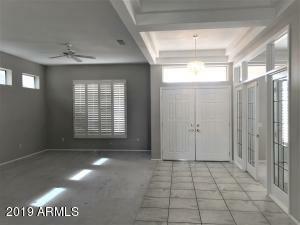 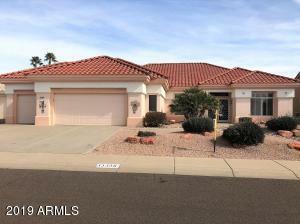 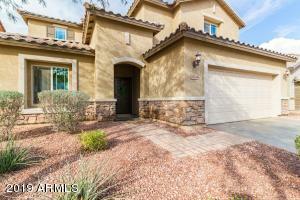 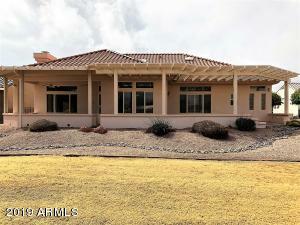 Gorgeous and rare San Carlos 93 model home on Desert Trails Golf Course! 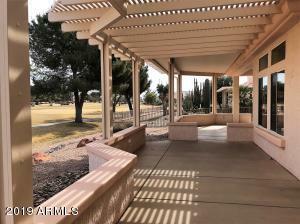 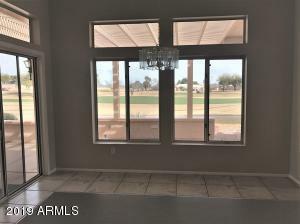 Come enjoy the view from the covered back patio that runs nearly the length of the home. 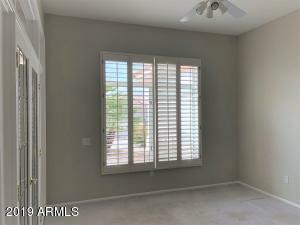 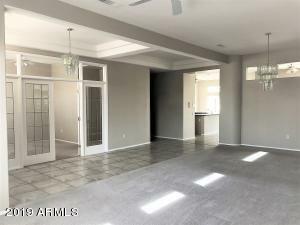 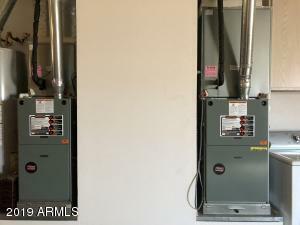 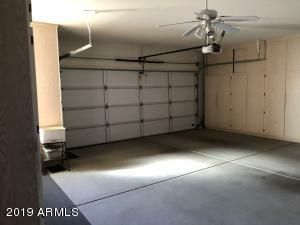 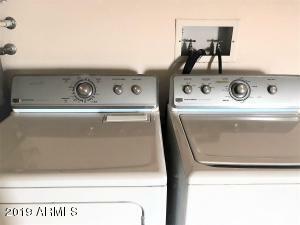 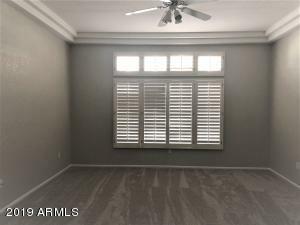 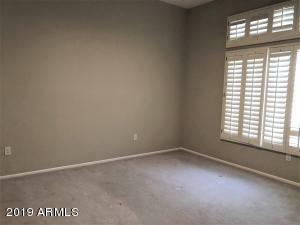 This 2bd/2.5ba, 2,564 sq. 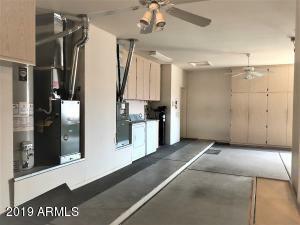 ft. will not disappoint. 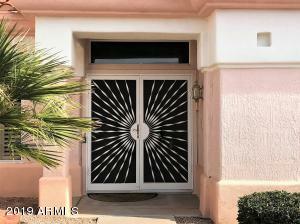 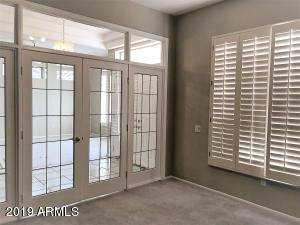 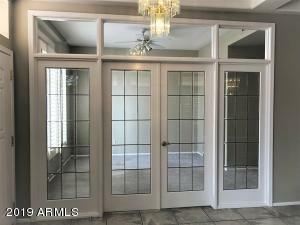 As you enter the leaded glass french doors at left lead to a den/office & the Living Room/Dining Room to the right . 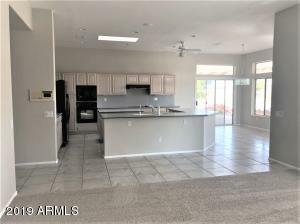 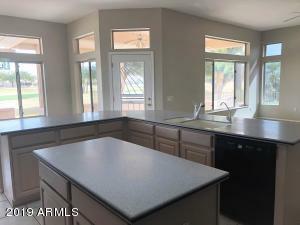 The Kitchen - a cooks delight with solid surface counter tops, an island, built in oven & microwave, smooth electric cook top, & tons of cabinets & pantry for storage. 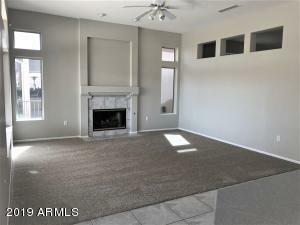 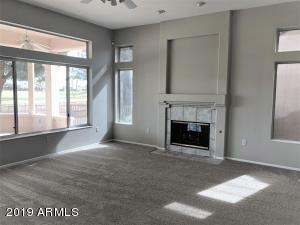 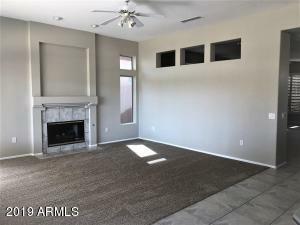 Arizona Room with Gas Fireplace for cozy winter evenings off the kitchen. 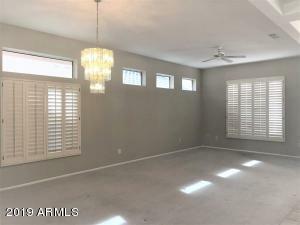 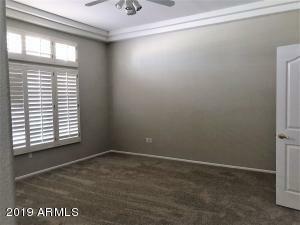 A convenient 1/2 bath for guests in hall leading to the Master Bedroom with enormous California style walk in closet. 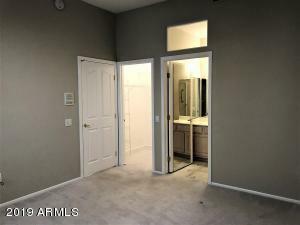 The Guest En-Suite also has a huge walk in closet. 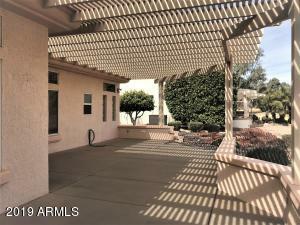 Added slider to patio,new roof, new a/c - a must see!! 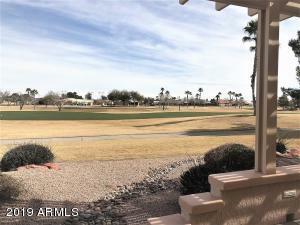 From Grand Ave go east on RH Johnson, left on 151st, left on Deer Valley, right on Executive DR, left on Black Gold to house on the right.